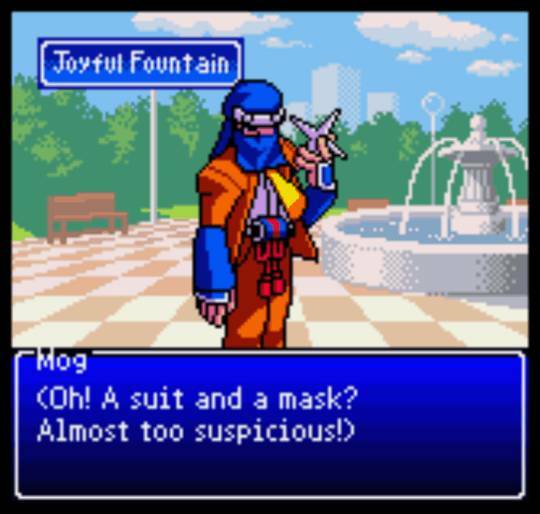 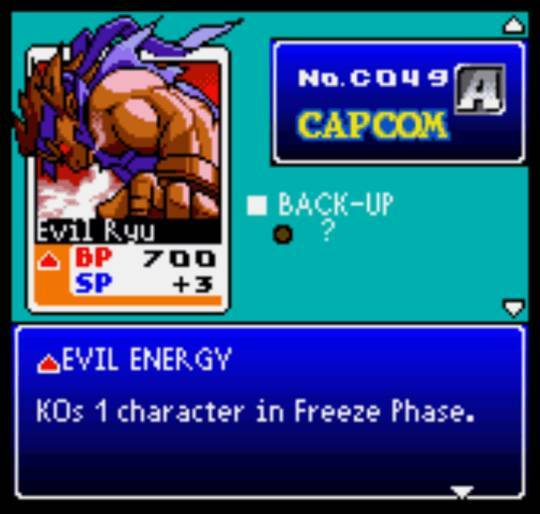 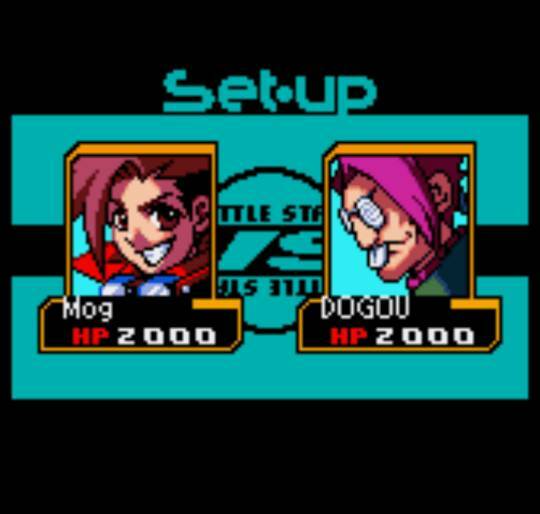 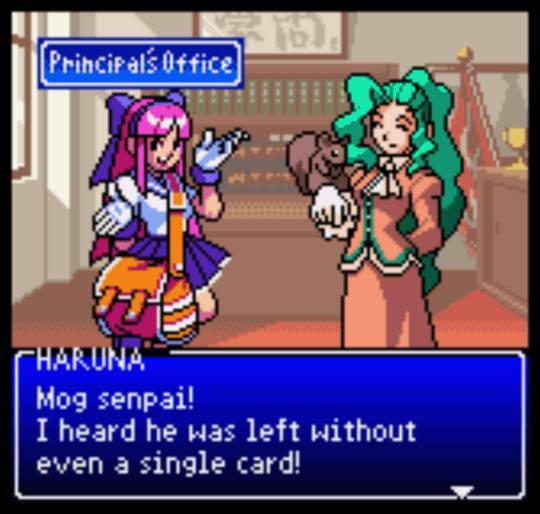 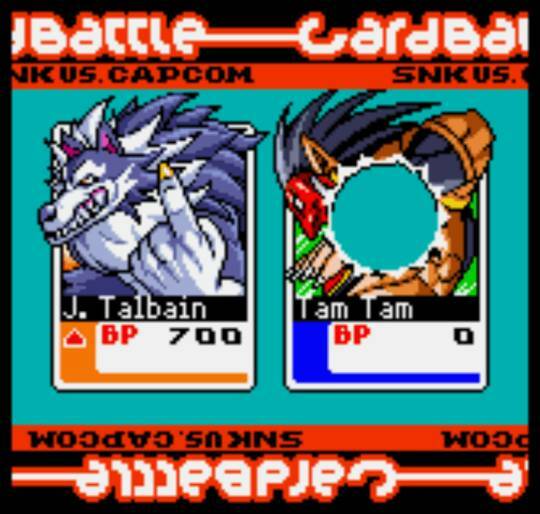 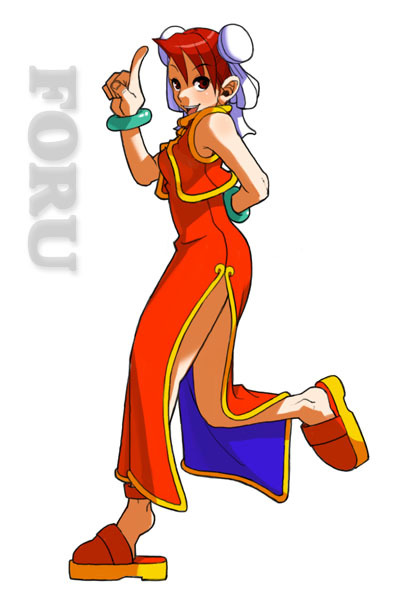 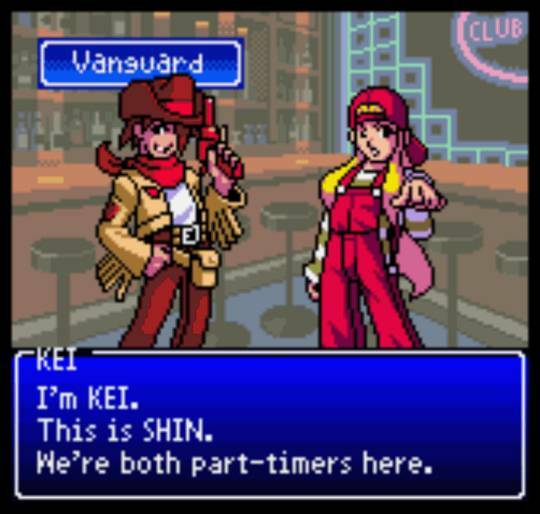 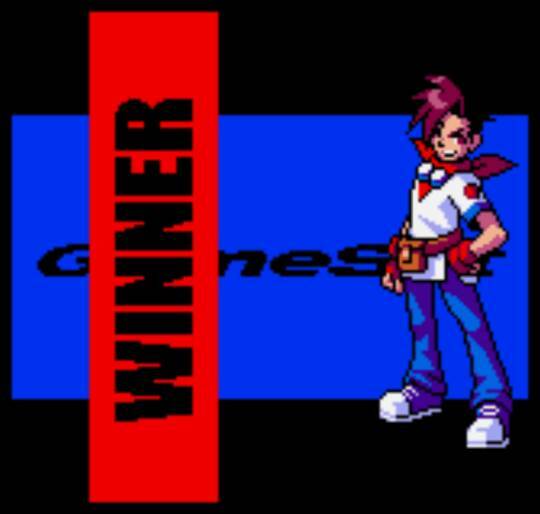 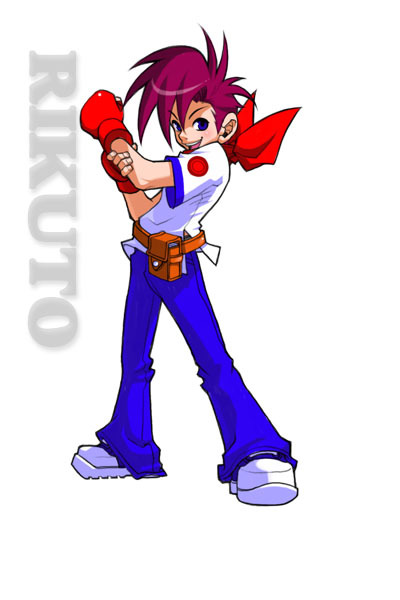 ABOUT: Card Fighters Clash 2 is the sequel to the highly addictive card battle game for the Neo Geo Pocket Color. 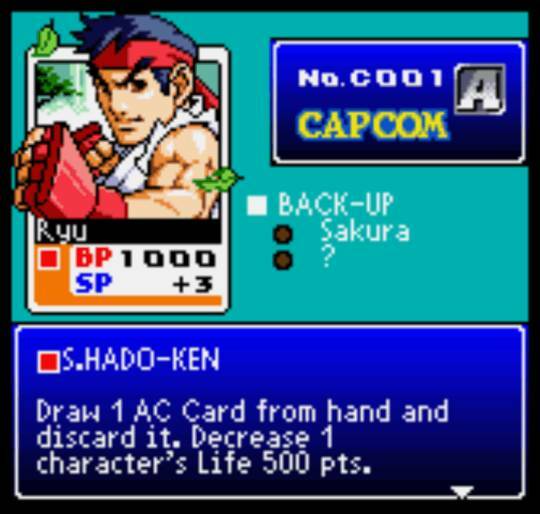 In addition to the 240 Character & 60 Action cards from the first game, 124 brand new cards are included in this sequel. 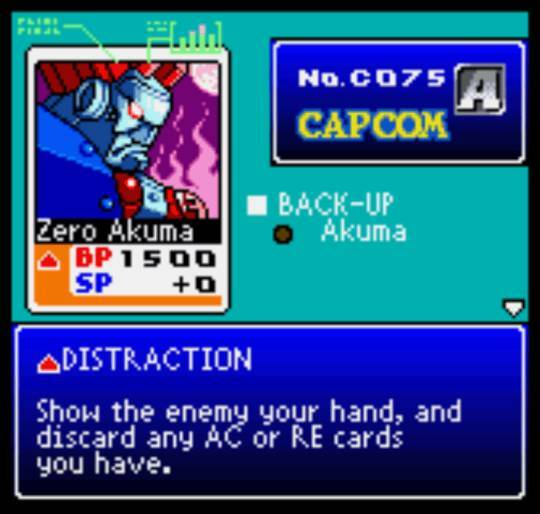 Included are 40 "Reaction" cards, which are similar to Action cards but can be used during the opponent's attack. 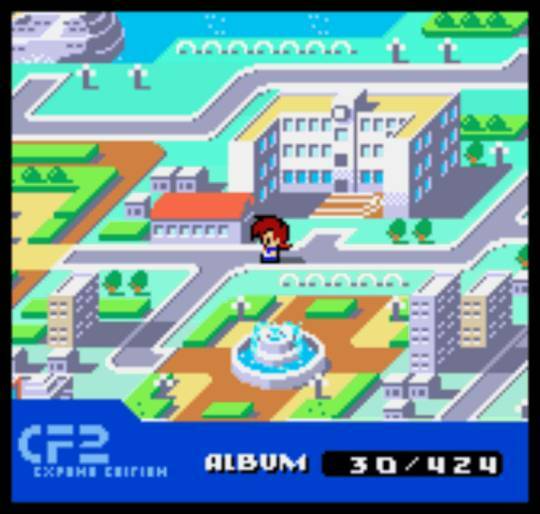 Card Fighters 2 features a more straightforward single-player mode, as opposed to the RPG-like gameplay of the first Card Fighters game. 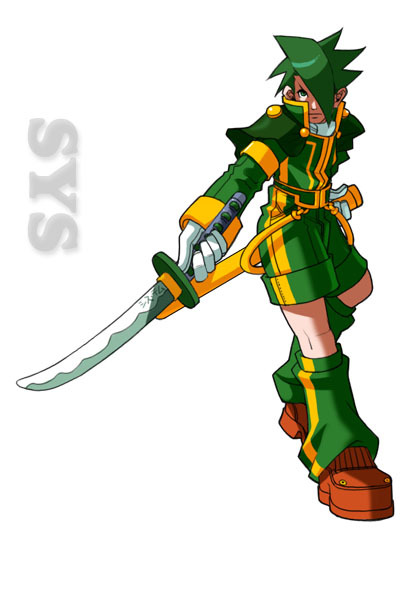 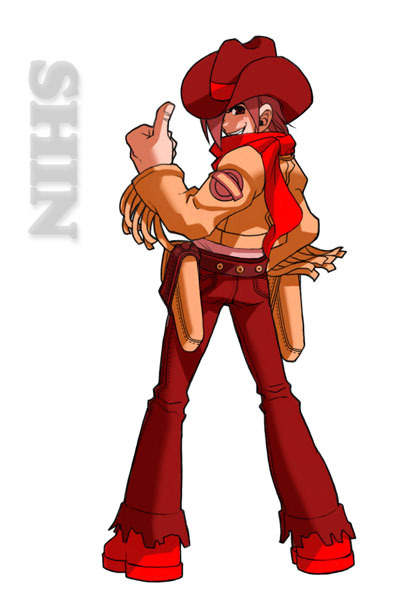 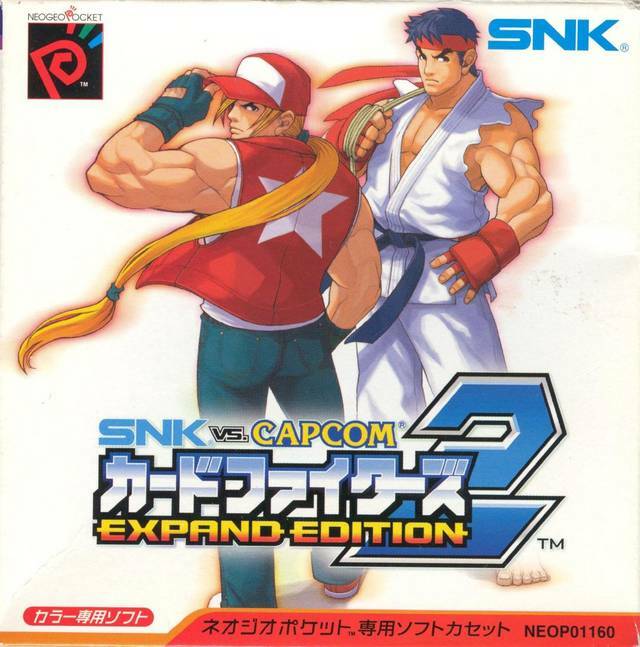 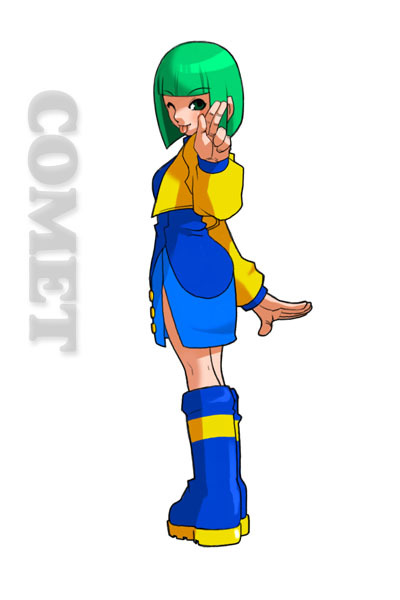 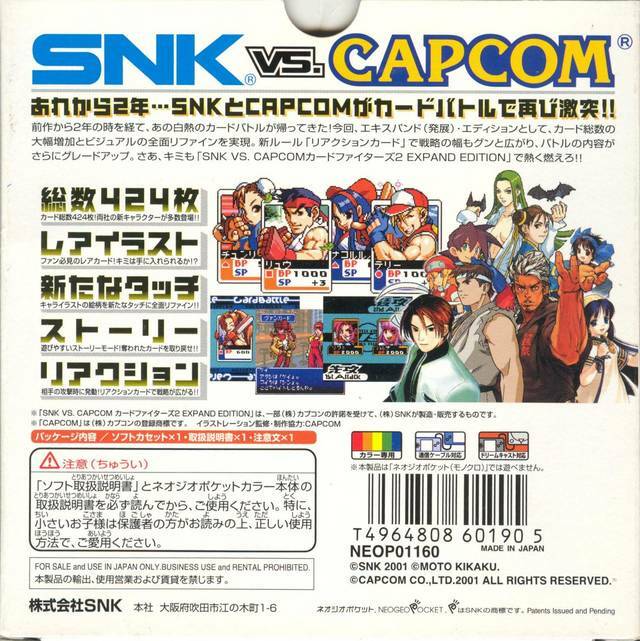 Instead of being released as two versions like the previous game, this game was released as a single version that let you decide to either start with a SNK deck or a Capcom deck. 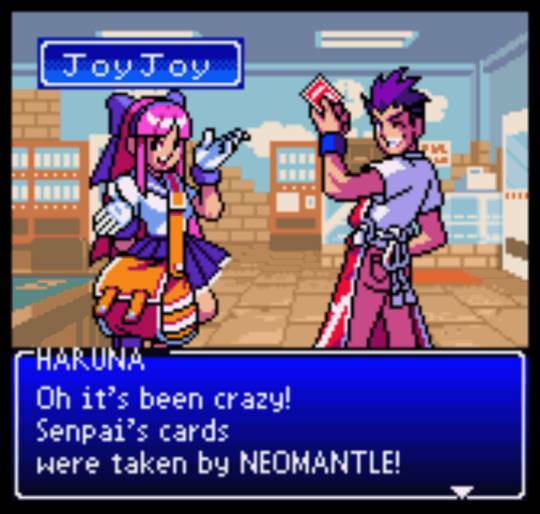 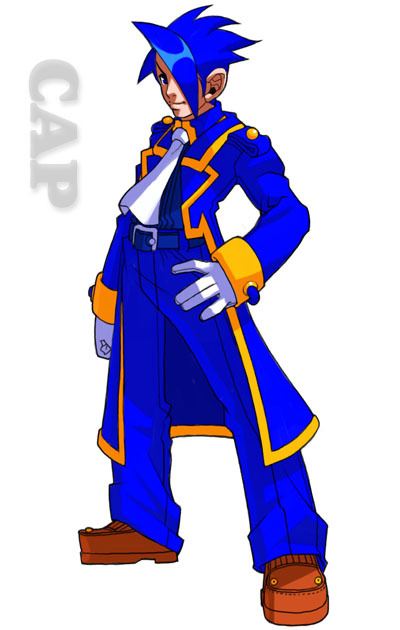 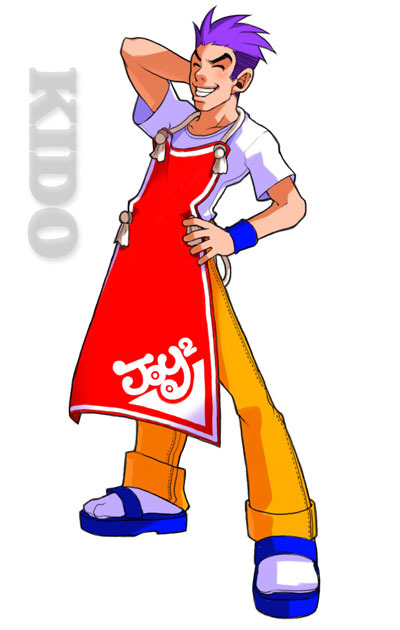 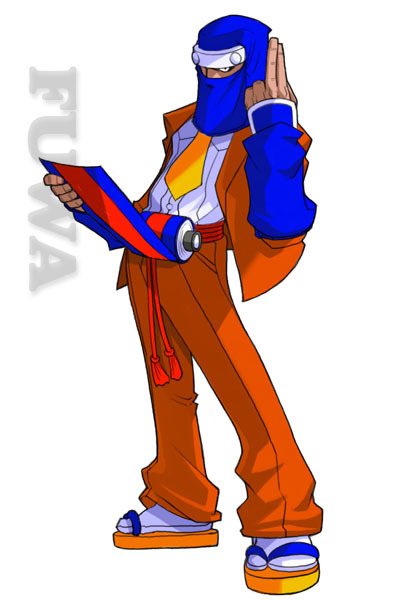 In 2008, an English translation of Card Fighters' Clash 2 was released in the form of a patch (made by a fan). 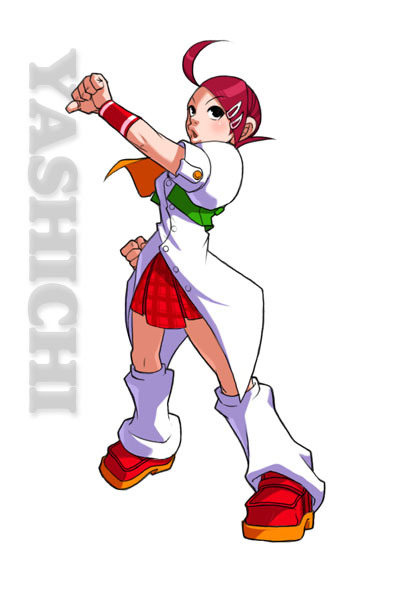 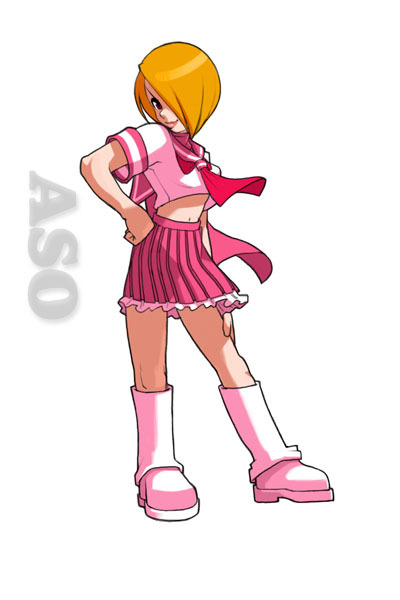 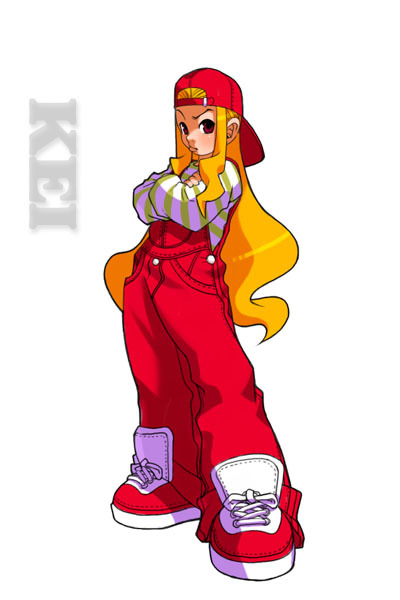 Card Fighters' Clash 2 was also able to hook up to the Sega Dreamcast version of CVS2, though I'm not sure what the use was.